TOKYO - A trial of passenger-carrying autonomous taxi services began Monday in Tokyo, as operators eye launching the full service around 2020 when the Japanese capital hosts the Olympics and the Paralympics. 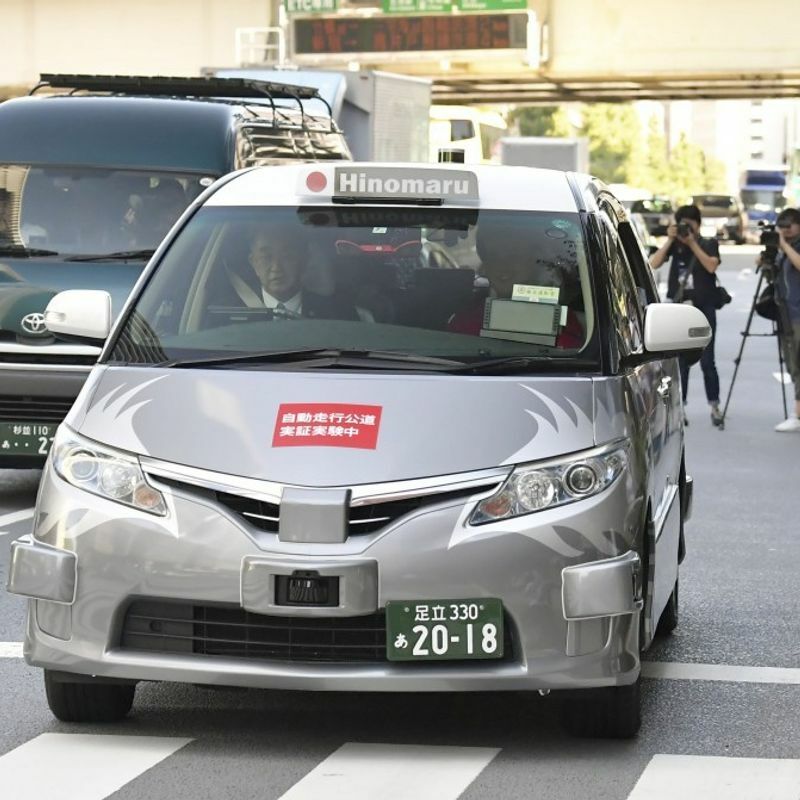 Venture firm ZMP Inc., a Tokyo-based developer of autonomous driving technology, and major taxi company Hinomaru Kotsu Co. said they are the first in the world to actually offer autonomous taxi services to fare-paying passengers in the test through Sept. 8. The initiative comes as automakers and other businesses at home and abroad compete in the development of autonomous vehicles. General Motors Co. and Waymo, a spinoff of tech giant Google, have started tests on public roads in the United States, while Nissan Motor Co. and DeNA Co. conducted tests on a ride-hailing service in Yokohama, near Tokyo, in March. 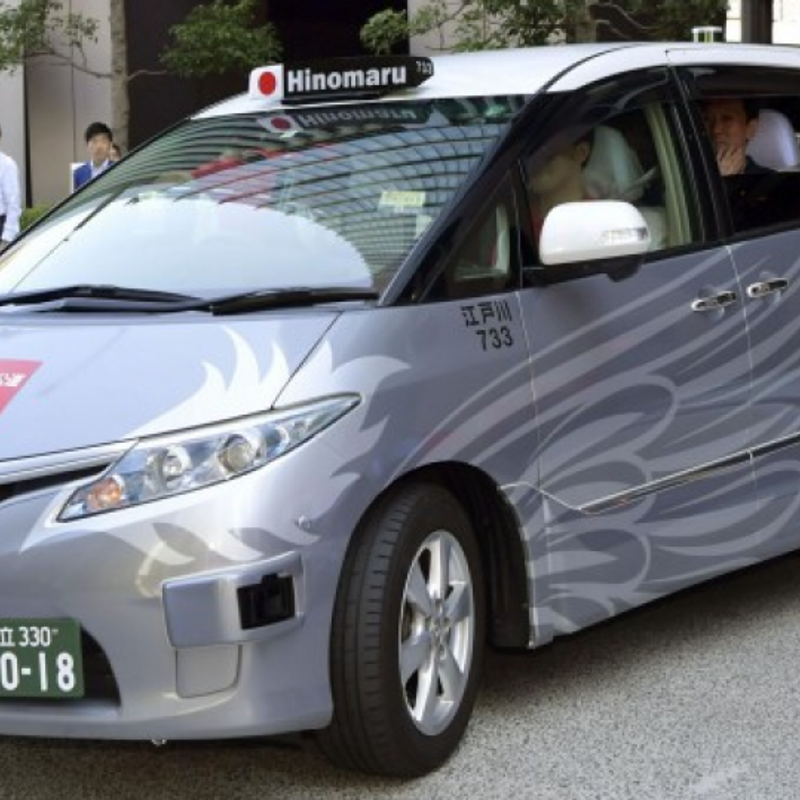 In the trial by ZMP and Hinomaru, a minivan equipped with sensors and other autonomous technologies makes four round trips a day between commercial facilities in Tokyo's Otemachi and Roppongi districts about 5.3 kilometers apart. The autonomous technology will start, stop and turn the vehicle but a driver and an assistant will be on board to ensure safety. Passengers solicited in advance will unlock the door and make payments through a smartphone app, paying 1,500 yen (about $13) for a one-way ride. A 45-year-old male passenger from Tokyo's Toshima Ward who got on the first autonomous taxi on Monday morning said, "It was such a natural ride that I almost forgot it was a self-driving car. I felt the advancement of technology." 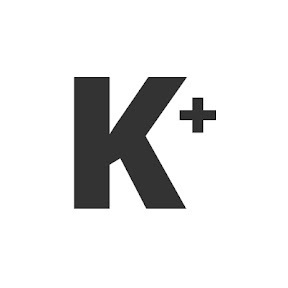 In a ceremony marking the trial, Hinomaru Kotsu President Kazutaka Tomita said, "We can take a precious step forward (for autonomous driving) today." Autonomous driving services are viewed as a way to address the shortage of drivers in Tokyo and the increasing demand for taxis by foreign visitors to Japan. Hopes for self-driving taxis are also high in rural areas, where taxi companies face serious labor shortages, according to experts.